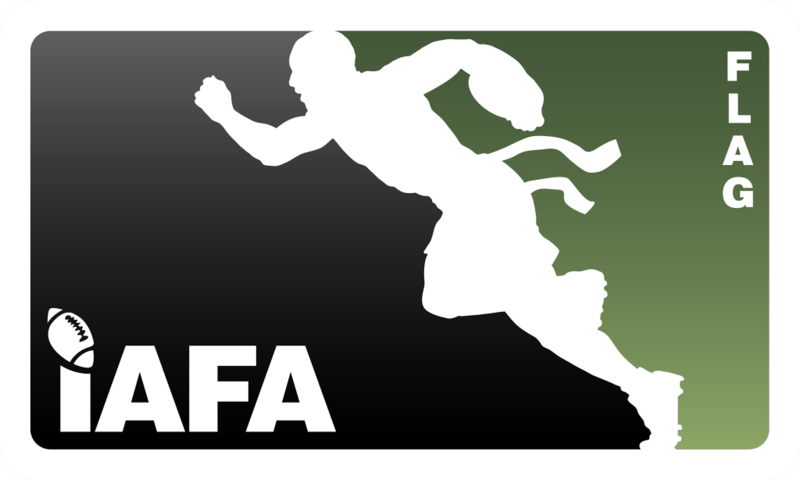 IAFA Flag Football have partnered with Football America UK Ltd to give all IAFA flag football teams access to a dedicated team pricing when registering an online account on their website. This includes great discounts on footballs, flag football equipment, gloves, cleats and more which will be applied automatically when ordering goods online. Football America UK also have what you need when it comes to Flag-A-Tag Sonic Boom belts and flags – bit.ly/FAUK_Flags. They have 5 colours to pick from and their flag belts come in two sizes, 42″ (for the young and fit) and 52″ for everyone else with a ‘big personality’). Football America UK are committed to providing UK and European American Football teams and individuals, with the best service and products they desire, with experienced and knowledgeable staff on hand if required. They specialise in all forms of Football Equipment not just helmets and shoulder pads.